Kinto - Sauce "Krasnodar" Tomato buy for 2.1900 in store RussianTable with delivery. Vol: 200ml. Tomato sauce with gentle and harmonic taste. Works perfect with meat and fish dishes. Ingredients: water, tomato paste, sugar, salt, spices, vinegar, garlic. 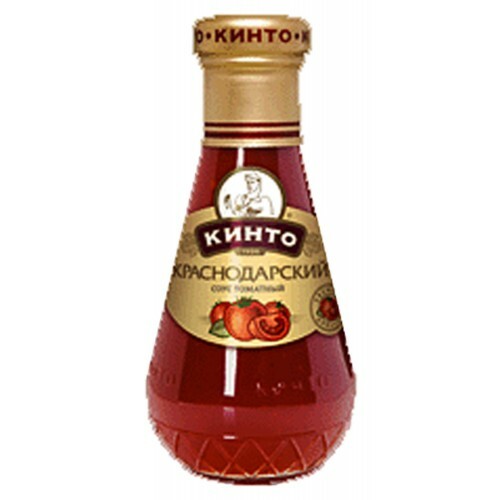 Do you have any questions about Kinto - Sauce "Krasnodar" Tomato?